As an important part in our leisure time, music is attracting more and more attention from early age to senior age. If you are a music lover, you must care about the audio quality for a piece of music. While, since iMac has been introduced to your daily life, you have obtained a better way to enjoy music due to its professional audio hardware. As one of the most popular audio formats in Windows, WMA must be very familiarized by you. Do you know the specific meaning of WMA? How to play WMA on Mac? If you are looking for these answers, then you are standing in the right place. Just read below. Part 1: What is a .wma file? Part 2: What is the best .wma file player? WMA stands for Windows Media Audio, which is a file extension used with Windows Media Player. Generally speaking, WMA is typically used to store compressed digital audio which contains four file formats WMA, WMA Pro, WMA Lossless and WMA Voice. Microsoft created this lousy format to compete with MP3. Since it is created for Windows, then you can’t help asking can we play WMA on Mac and how to play WMA files on Mac. Actually, playing WMA on Mac can be challenging and you will be annoyed to find that the default Mac media player QuickTime is not compatible with WMA format. Therefore, how to play WMA on Mac or how to play WMA on Mac freely? Well, the answer will be simple. What you need is to get a powerful piece of WMA player for Mac. Part 2. What is the best .wma file player? There are numerous WMA players for Mac. Which player is the best to solve the problem on how to play WMA file on Mac? In the following, I will recommend several WMA players for Mac. Then, I will put Leawo Blu-ray Player for Mac in the first place. As a 100% free and region-free Blu-ray/DVD/Video/Audio Player for Mac, Leawo Blu-ray Player for Mac can easily help you to play the DVDs from any regions in a smooth way. Powered by advanced decryption technology, Leawo Blu-ray Player for Mac can be able to play encrypted or commercial DVDs with ease and accuracy. Leawo Blu-ray Player contains all media playback solutions you need for your leisure entertainment, including WMA, Blu-ray, DVD, CD, HD (4K), MPEG, MKV and so on. With advanced image and audio processing technology, Leawo Blu-ray Player provides you extraordinary movie playback and cinema-like experience. Furthermore, within Leawo Blu-ray Player, you could obtain the personalized settings according to your preference and all the settings could be done automatically. For the tutorials, you can refer to the following. Step 1. 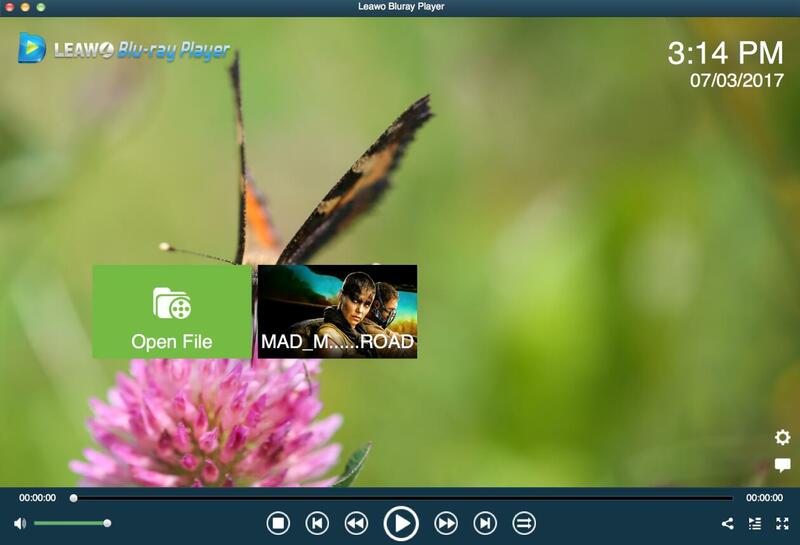 Download Leawo Blu-ray Player for Mac and open it on your Mac OS X or OS Sierra. Step 2. Load the WMA file. You can click “Open File” button to select the WMA file or just drag the file directly into the interface. Step 3. Now you can play the imported wma file. 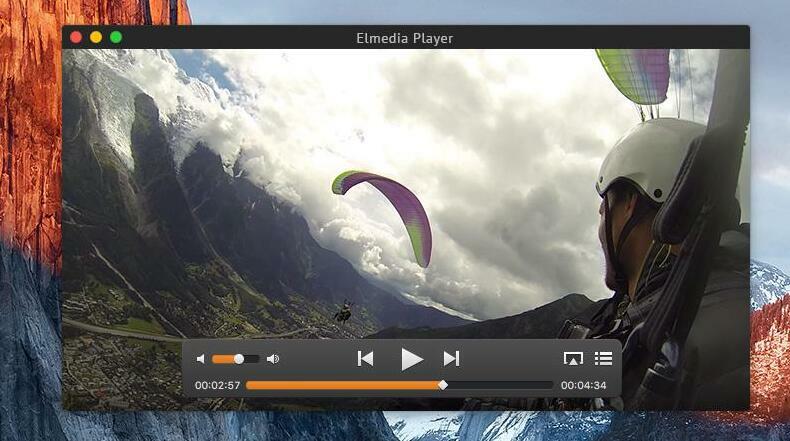 Elmedia Player must be mentioned as another media player for Mac. It could allow you to play most of the videos compatible with Mac OS. But pay attention, its launching speed is a bit slower than other players. Sometimes, you can easily play the videos. It also has vast language options, encoding setup option and adjustment of subtitles as in size, font color, etc. 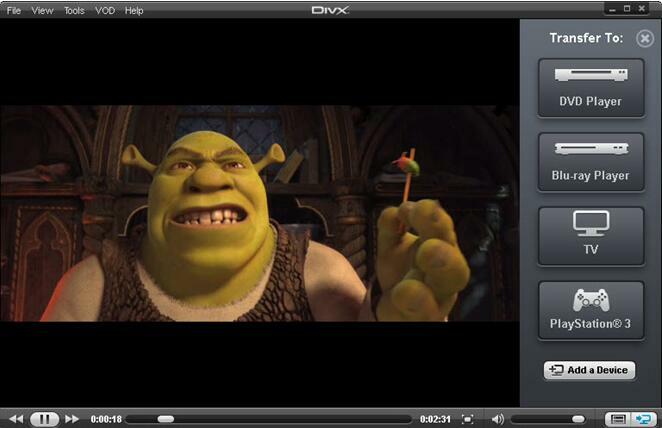 As a simple WMA player, DivX player could allow you to navigate backward and forward the WMA videos smoothly. It has a simpler playing interface and it only handles the WMA videos in a basic way. While, during the playback, there are too many advertisements and very few modes options and video editing features. Besides, it doesn’t work well for the retina display. And it takes a long time to install the videos. 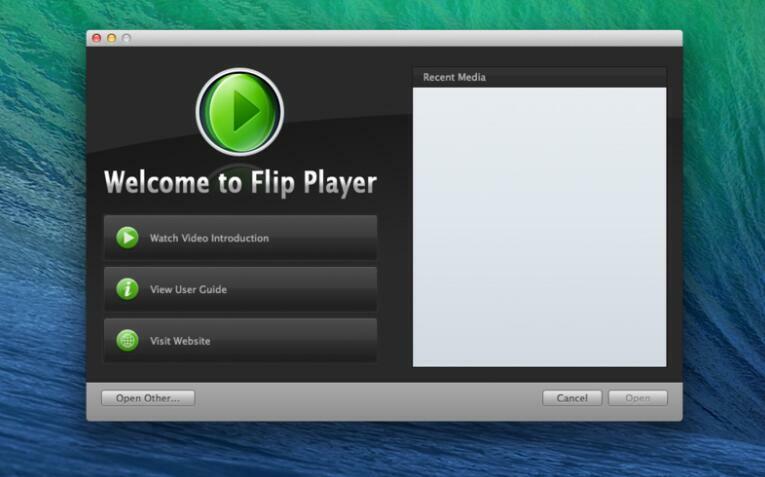 Flip4Mac is a Microsoft program developed to help users play WMA file on Mac. When it is installed on your Mac, then it can automatically play the WMA files by QuickTime on Mac easily. But WMA is the only format it supports and the interface is quite simple. If you want to get a more visual effect, you have to update it to a professional version.